You know how your grandmother used to say that your emotion while cooking affects the taste of the food? Well, that explains why Buttery & Co’s baked products are so good. Grace, owner and founder of Buttery & Co, initially started baking for fun, leisure and to stay in good shape. 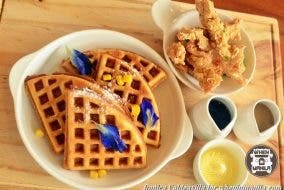 Being health conscious, she only uses natural ingredients which made her goodies stand out from the rest. 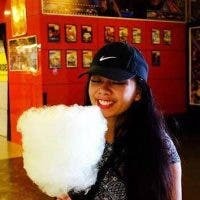 After encouragement from family and friends, she finally decided to make her hobby into a business. Hence, the start of Buttery & Co. 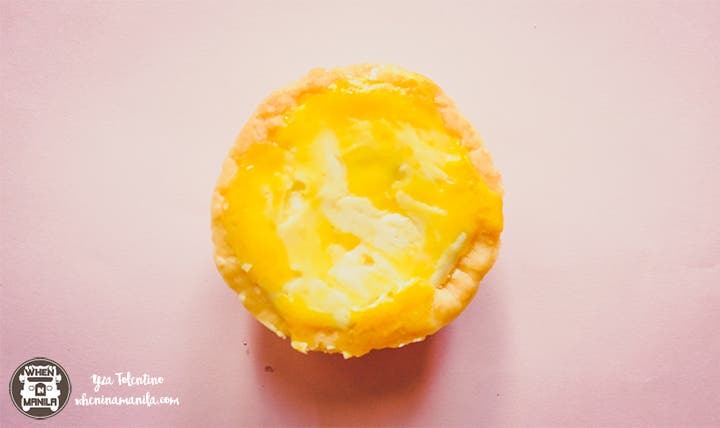 Here are five of the yummy reasons why we love Buttery & Co and why you should too. 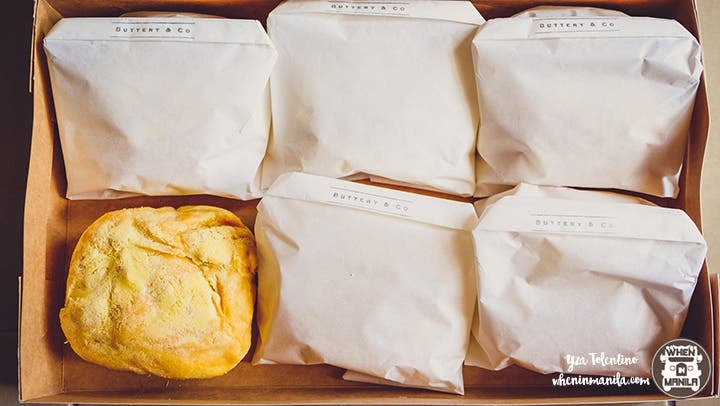 Once you get to taste Buttery & Co’s ensaymada, you will realize the difference between ordinary and extraordinary. 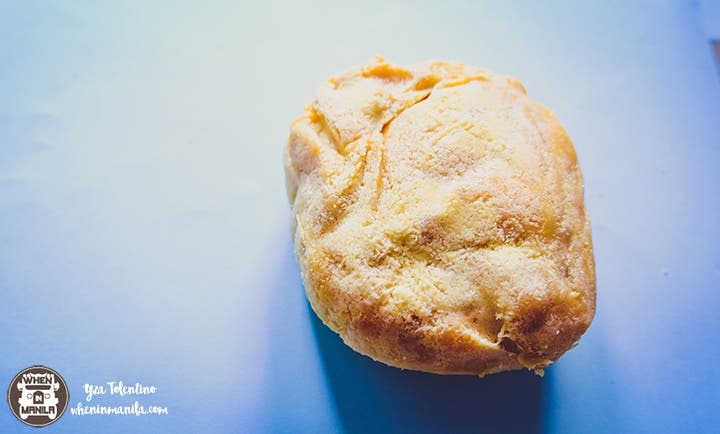 The soft and sweet bread topped with butter, sugar and cheese will melt you heart. 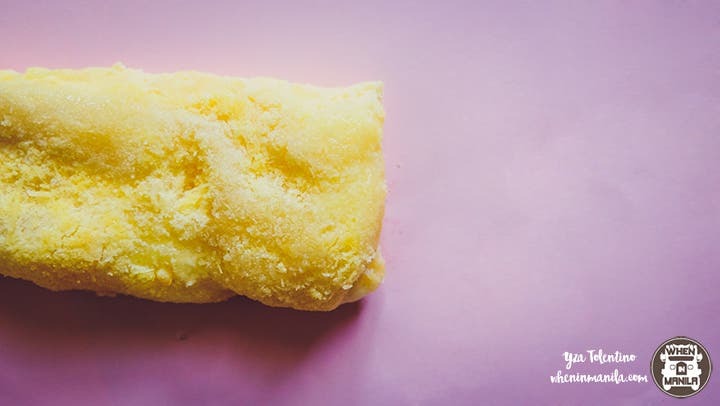 If you want a little extra on your usual ensaymada, then this Salted Egg one is the way to go. The saltiness of the egg, the cheese and the fluffiness of the bread made it so good. These savory cheese-filled goodies will surely save you from your cheese cravings. I suggest you pair it with a cup of tea to balance out the flavors. Yup, it’s the light, soft and cheesy kind. Buttery & Co’s mamon is my favorite and I swear to the heavens, this is by far the best mamon I’ve ever tasted! Did I mention that Grace also makes Cinnamon Mamon and Matcha Mamon? Awesome, right? No need to spend hundreds of bucks for an over-priced cheese tart because you won’t go wrong with these ones. These cheesy and gooey cheese tarts are so yummy you’ll feel like there’s a cheese party inside your mouth. 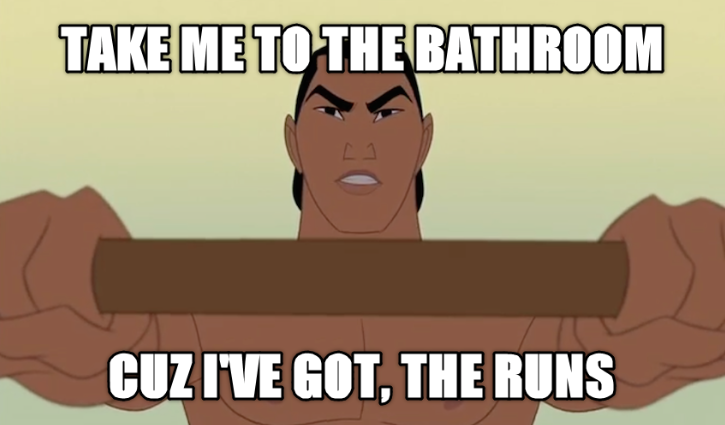 Must-try! 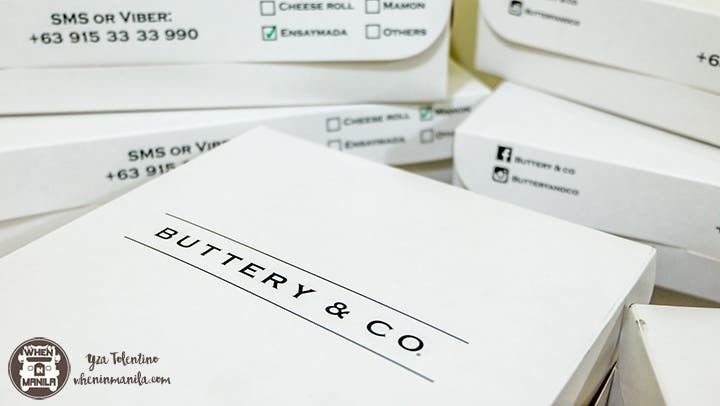 While Buttery & Co doesn’t have a physical store yet, you may catch them at bazaars all over the Metro or place your orders through their Facebook page.